P&ID's shows all piping including physical sequences of branches, reducers, valves, equipment, instrumentation and control interlocks. The P&ID's are used to operate process systems. Engineering ToolBox, (2003). P&ID - Piping and Instrumentation Diagram. 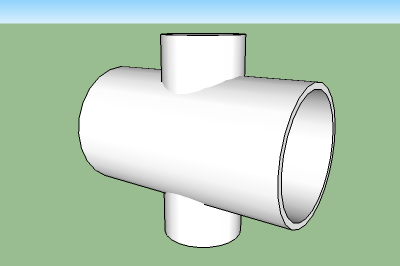 [online] Available at: https://www.engineeringtoolbox.com/p-id-piping-instrumentation-diagram-d_466.html [Accessed Day Mo. Year].